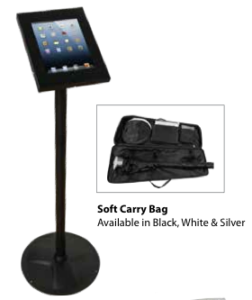 The Dexter UI Tablet Stand is an economical, smart, lightweight & portable holder used to display the iPad 2nd, 3rd, 4th generations and Air models. 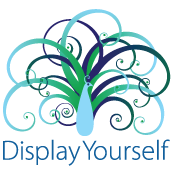 It can be positioned in either portrait or landscape configurations for versatility in what is displayed. The Dexter UI Tablet Stand is a great way to make your booth interactive and having an iPad/tablet with you can be a tremendous sales tool.